A perfect family outing on a perfect land. Wayanad fills and thrills your mind with joy and pulse of raw nature..Come enjoy the best of nature’s beauty with your loved ones. A perfect family outing on a perfect land. Wayanad fills and thrills your mind with joy and pulse of raw nature..Come enjoy the best of nature’s beauty with your loved ones. 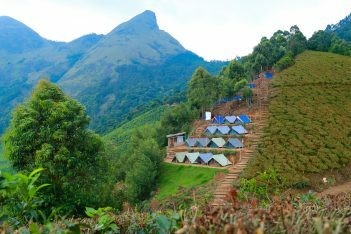 The scenic valley views, tea plantations, dams and the proximity to wildlife will surely enrich your trip. Breakfast on all days at the respective resorts. Complementary stay for children below 5 years. All land transfer on a dedicated chauffeur driven A/C Cab. All cab related expenses like driver bata, toll, parking, permit charges etc included. Anything not specifically mentioned in the package inclusions. Entry fees to any spots, boating charges etc. Expenses of personal nature like phone charges, laundry, tips etc. Package not valid during peak season ( Christmas, New Year, Diwali ). Meet & Greet at Kozhikode Airport/Railway Station. Pickup and transfer to Wayanad. 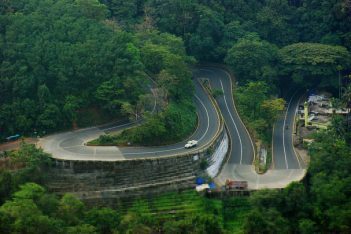 Sightseeing at Thamarassery Pass, Lakkidi View Point, Chain Tree, Pookode Lake( Boating-Optional), Chembra Peak etc. Overnight stay at hotel/resort. After Breakfast, Visit Banasurasagar Dam, Edakkal Caves, Soochippara Falls, Kuruva Islands, Wayanad Wildlife Sanctuary(Jeep Safari-Optional) etc. Overnight stay at hotel/resort. After Breakfast, Visit Tea Factory, Spice Garden etc. Spend some time for shopping. 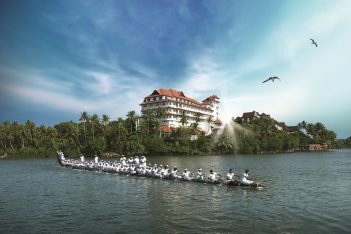 Purchase Traditional Products, Green Tea, Souvenir etc before you travel back to Kozhikode for your onward journey.